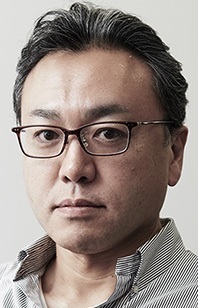 Akihiko Yoshida is a game designer formerly with Square Enix for 18 years. He is known for his work in the Final Fantasy series. In 2014, he was appointed a director of CyDesignation, a subsidiary company of mobile game production company Cygames. Incredible to finally see his amazing style animated. one of my all time favorite illustrators.